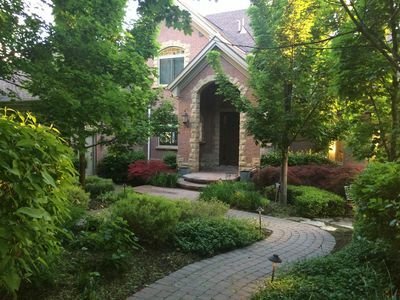 -Key pad lock. 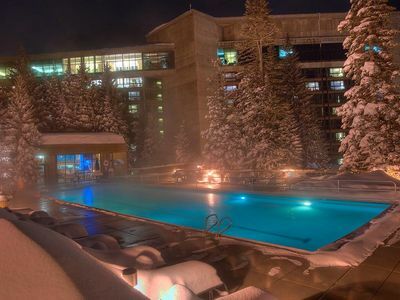 Arrive day or night. 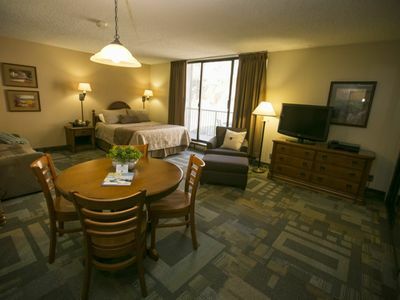 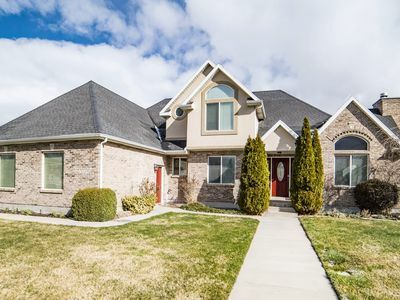 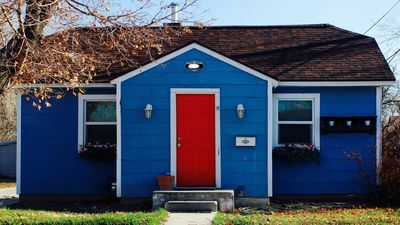 -Beautiful views of city and Wasatch Mountains. 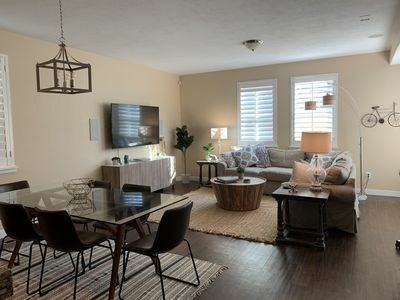 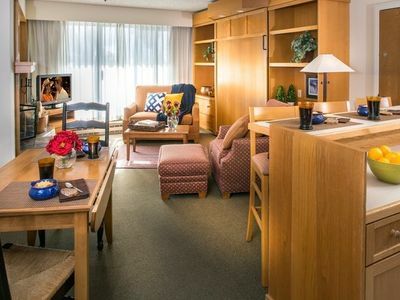 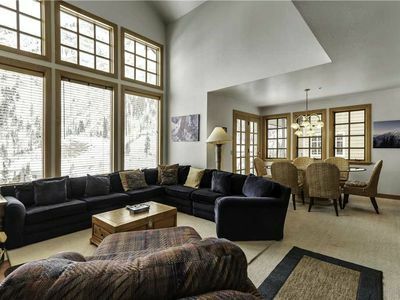 3 Bedroom Mountain Side Luxury Condo ONLY JANUARY 25 - FEB 1 2019! 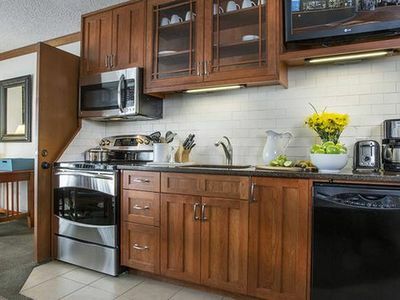 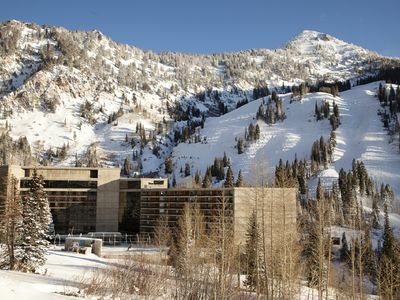 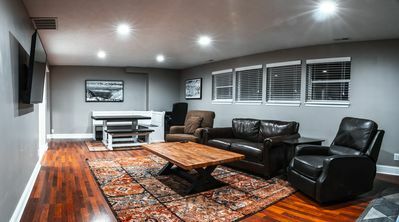 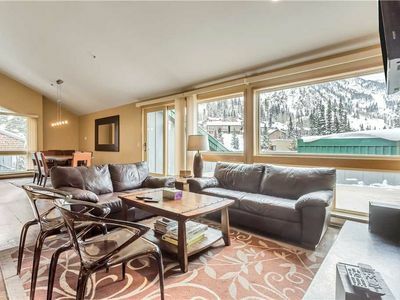 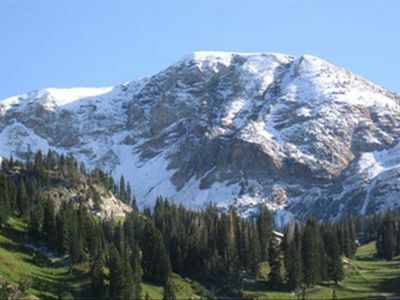 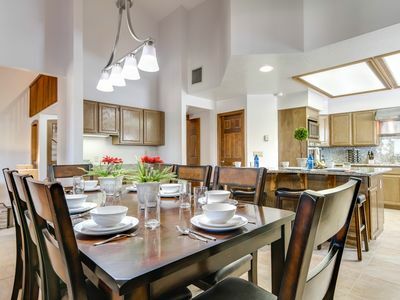 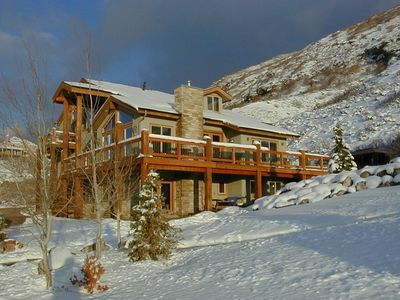 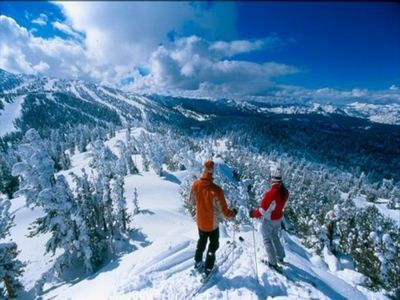 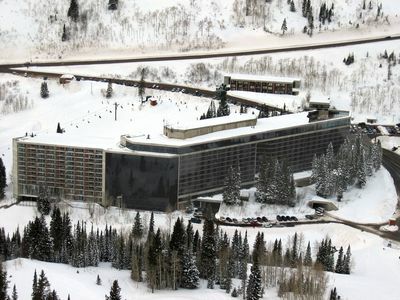 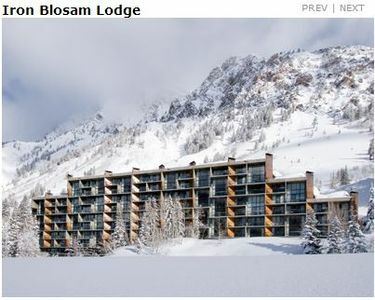 Snowbird/Alta 5 BR - Great Winter Rates- Reserve Your Dates Now!